This step by step diy article is about platform storage bed plans. 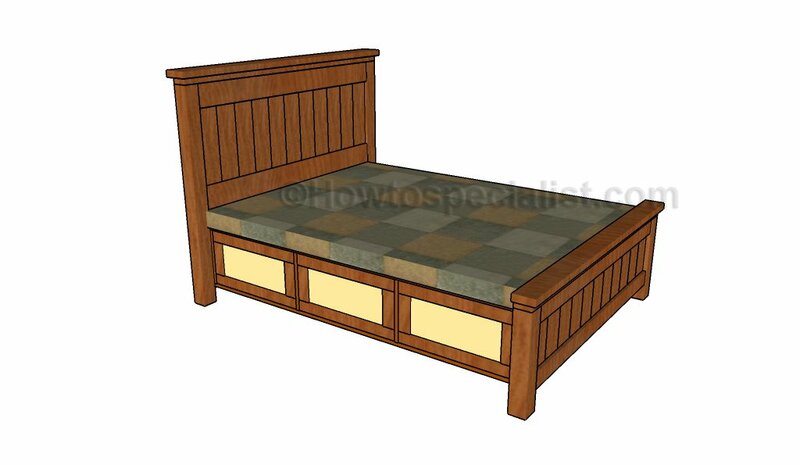 Although there are many designs you could choose from, in this article we will show you all you have to know about making a classic storage platform bed out of common materials. If you have worked with lumber before, the carpentry techniques should be familiar to you. Make sure you adjust the size of the bed to suit your needs. The first step of the project is to build the legs for the bed frame. Mark the cut lines on the 4×4 pieces of lumber and get the job done with a circular saw. Smooth the cut edges with sandpaper and remove the residues with a cleaner. In order to enhance the look of the legs, we recommend you to make cuts as described in the image. Smooth the cut edges with sandpaper and repeat the process for the rest of the legs. Building the frame for the bed frame is a straight-forward process, as you just need to make sure the components are cut at the right size and to lock them tightly by using galvanized screws. Drill pocket holes at both ends of the long components and secure them to the end components with 2 1/2″ screws. Make sure the corners are square and leave no gaps between the components. Add glue to the joints and remove the excess by using a damp cloth. Continue the project by attaching the legs to the bed frame. Drill pilot holes through the legs before securing them to the structure. Insert 2 1/2″ screws though the 2×4 legs into the bed frame and 4 1/2″ screws through the corner legs. Make sure they components are properly aligned before inserting the screws, to prevent the wood from splitting. 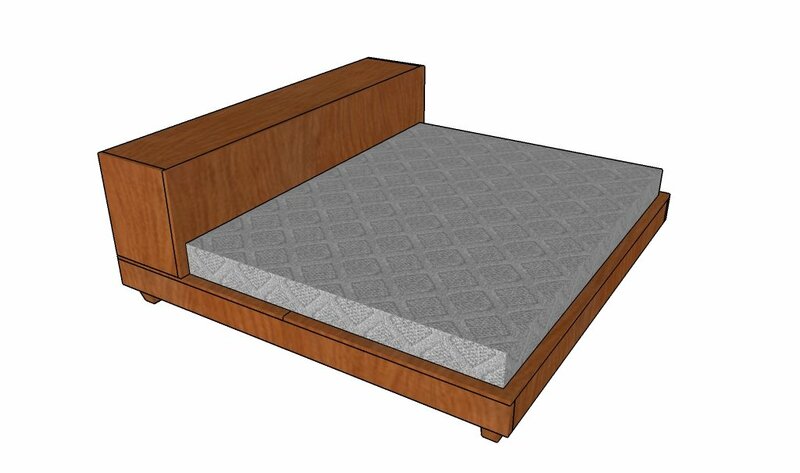 The next step of the woodworking project is to attach the 3/4″ plywood sheets to the bed frame structure, as described in the diagram. Leave no gaps between the plywood sheets and align the with great care, otherwise the end result might not suit your needs. Secure the sheets to the bed frame with 1 1/4″ screws. Add glue to the joints in order to create a rigid structure. Build the storage unit out of 3/4″ plywood and make sure you adjust its size to suit your needs. Drill pocket holes at both ends of the horizontal components and secure them to the side components by inserting 1 1/4″ galvanized screws. Make sure the corners are square and add glue to enhance the rigidity of the joints. Build the partitions out of 3/4″ plywood, making sure you create the notches, as described in the diagram. Mark the cut lines on the pieces of plywood and get the job done by using a circular saw and a chisel. Smooth the recess with sandpaper. Make sure you drill pocket holes at both ends of the components. Lock the components together and fit them inside the storage unit. Align the components with great care and lock them to the frame by using 1 1/4″ screws. Make sure the corner are square before inserting the galvanized screws into place. 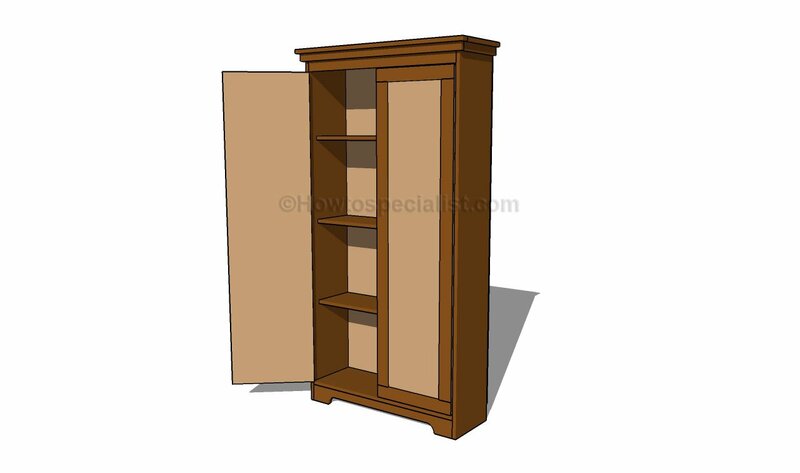 Attach the 3/4″ plywood to the back of the storage unit, as described in the image. 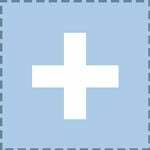 Work with attention and secure the plywood component to the frame by using 1 1/4″ screws. Add glue to the joints and remove the excess. Check if the corners are right-angled before inserting the screws. Attach the storage unit the bed frame and align the components with great care. Leave no gaps between the components and drill pilot holes through the bottom components before inserting the 1 1/4″ screws into the bed frame sheets. Smart tip: Clean the residues with a dry cloth, before staining the platform storage bed with the appropriate products for your tastes and needs. Afterwards, install the mattress and take a nap. Thank you for reading our article about platform storage bed plans and we recommend you to check out the rest of our home improvement projects. Don’t forget to share this projects to your friends, using the social media widgets, if you’ve found it useful.LIKE us on Facebook to be the first that gets our latest updates and to help us create more free plans for you.